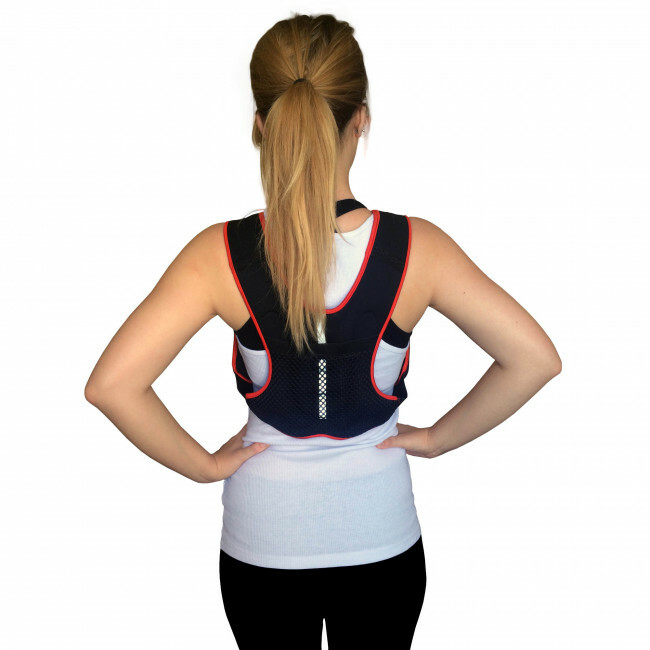 You don't have to be a pro athlete to benefit from using a weighed vest. 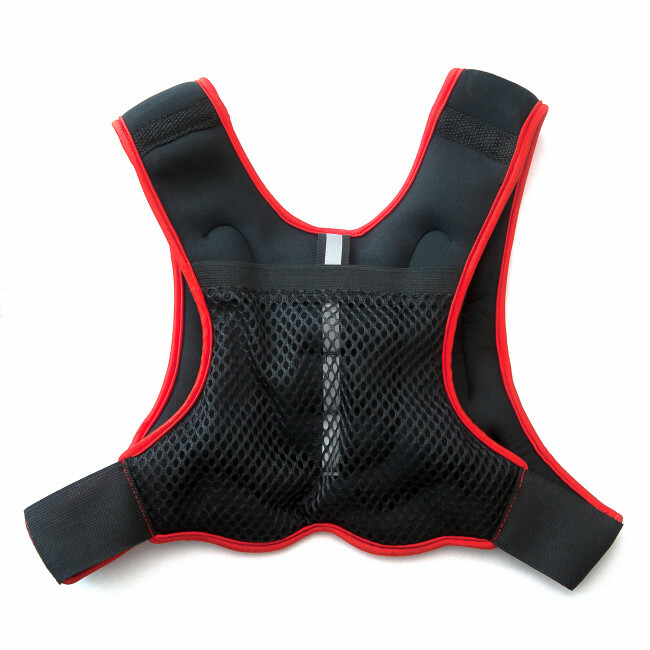 Increase the intensity of any activity or exercise with our 2.5kg weighted vest. 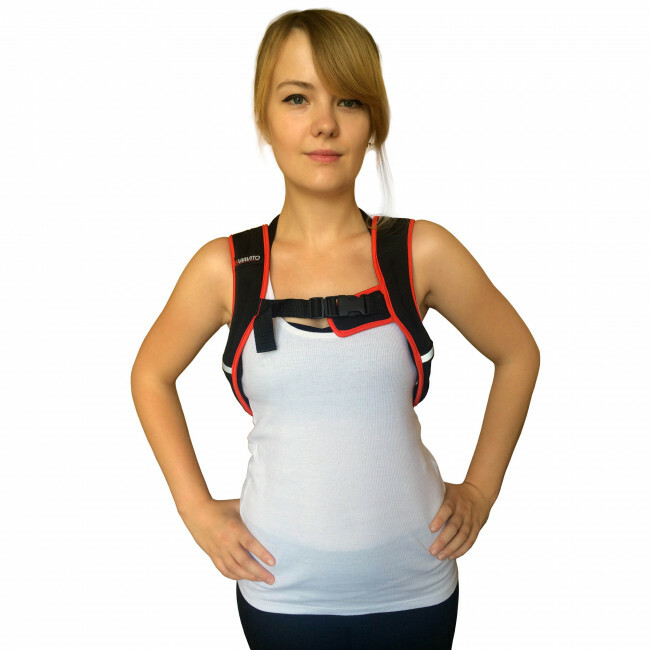 Simply going about your daily activities with the additional weight provided by this vest can significantly boost natural calorie burn. 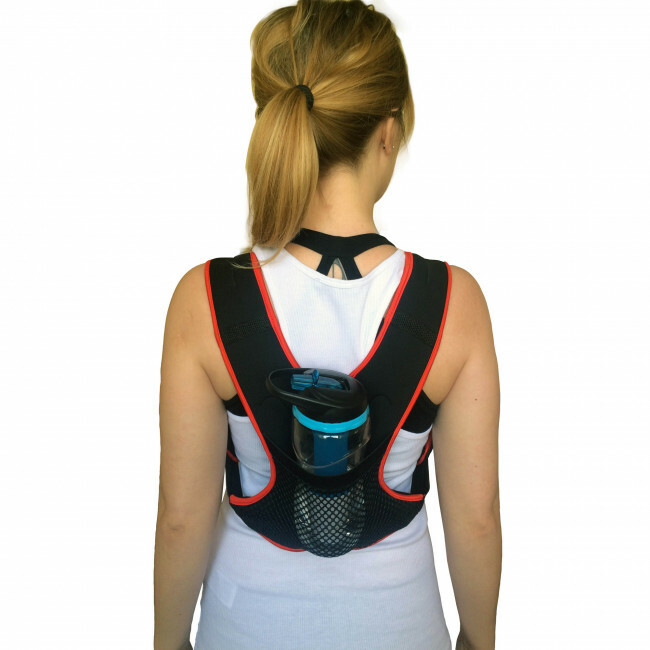 Use it for going for walks and hikes, aerobic exercises and cycling, or add extra load during your sprinting, speed work or circuit training and really push yourself to achieve significant improvements in strength, endurance and power. 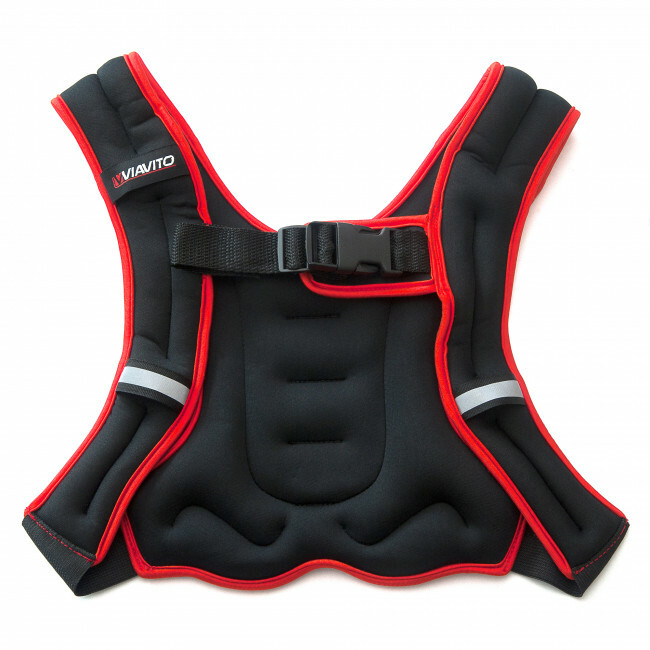 This adjustable, one-size-fits-all weighted vest is filled with iron sand and made from neoprene for softness and comfort.